I have some sweet news! 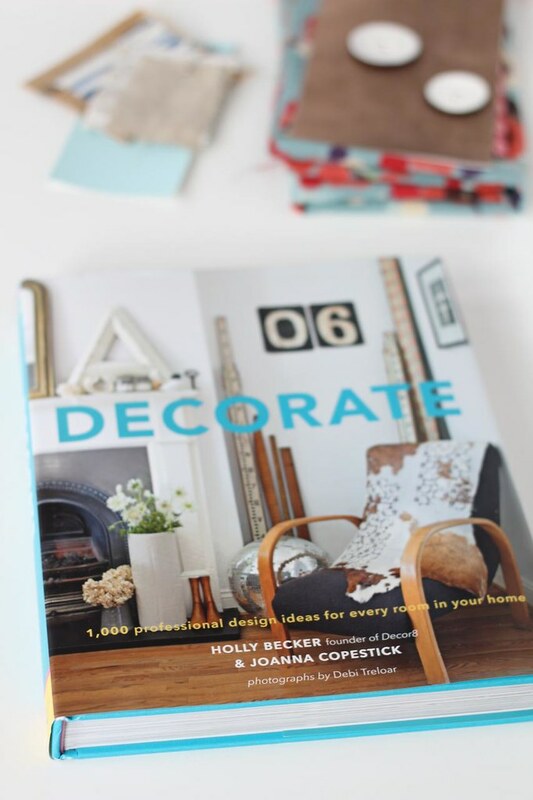 I just found out that Chronicle Books just kicked off the blog tour of Decorate! I can't wait to tell my co-author Joanna, she'll be equally excited to follow along to see what all of these lovely friends and bloggers have to say about our book. I was so excited when last Friday, Maxwell at Apartment Therapy gave it a glowing review (thank you Maxwell!) and so after that huge high I've been flying on, to hear about the book tour that just kicked off is quite exciting especially since another blogger I adore, Oh Joy!, was the one who kicked things off - I am very honored that Joy did that (thank you, Joy!). Below is the official listing of all those bloggers who are part of the Decorate Blog Tour that will run between now and July 15th, the day after my 10 year wedding anniversary so the timing of this is quite perfect - yay! AND if you want to win a copy of the book, please leave a comment on the Chronicle Books blog HERE and they'll randomly pick some winners for the contest. I want to give everyone a big hug for being part of this blog tour for me, thank you a million times thank you!